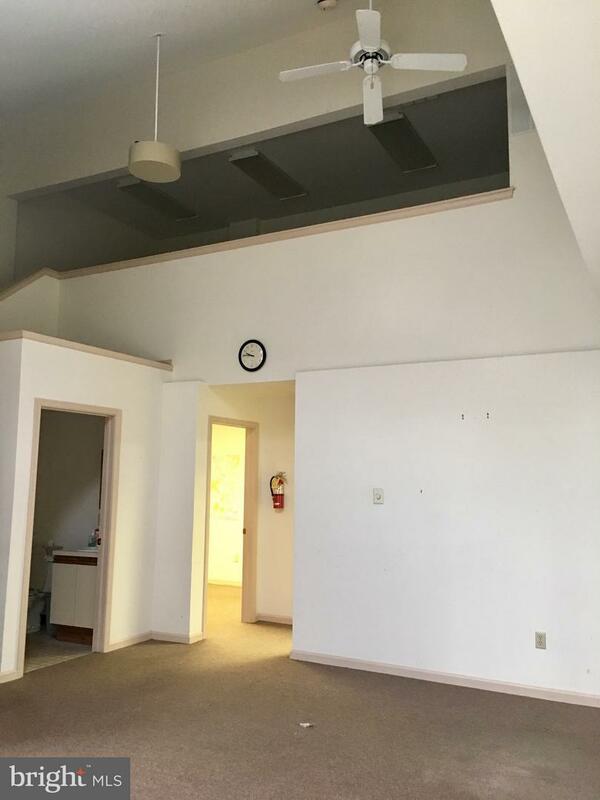 Makefield Executive Quarters private office condominium totalling 1,000 sq ft including 3 main level offices and an open loft for even more work space. 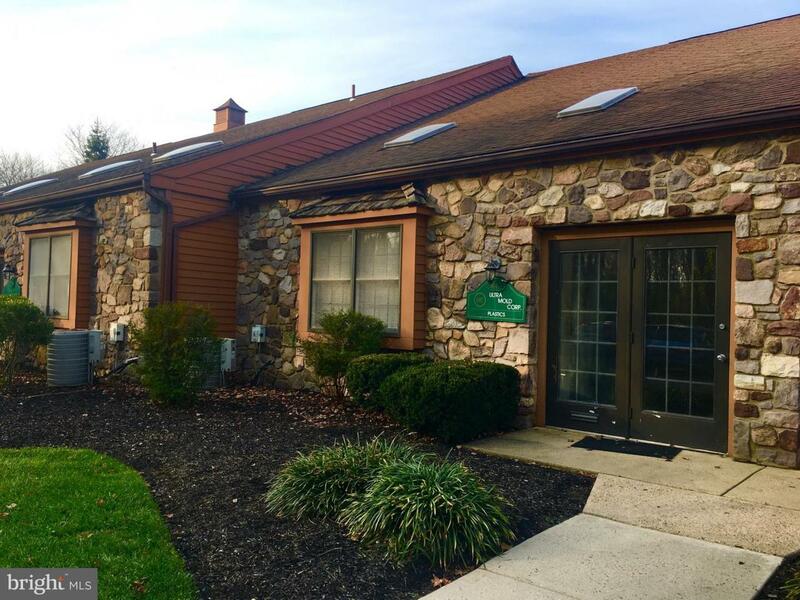 Beautiful office complex is well maintained with stone fronts, plenty of easily accessible parking, well maintained landscaping & low association fees. 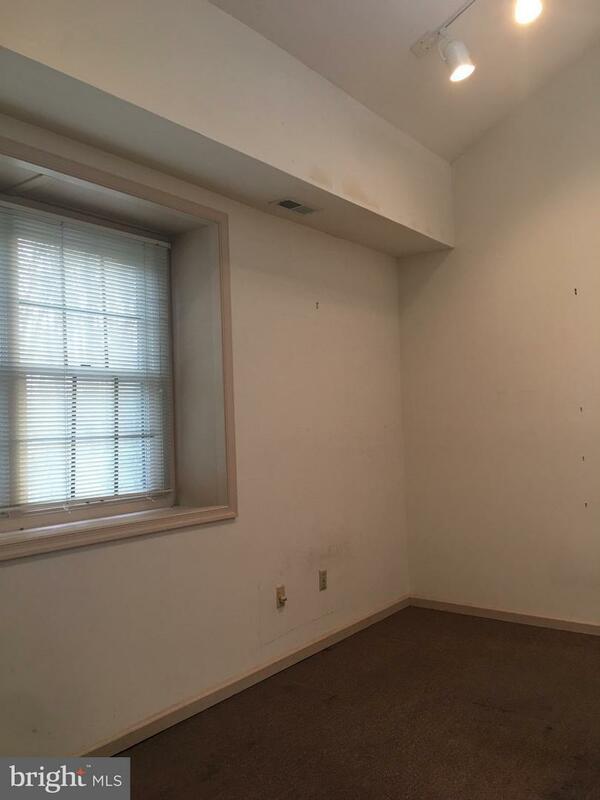 There is a bathroom, kitchenette, a lot of natural sunlight & 2 skylights in the vaulted ceilings. Extreme value in prime location ~ bring your vision and make it your own! 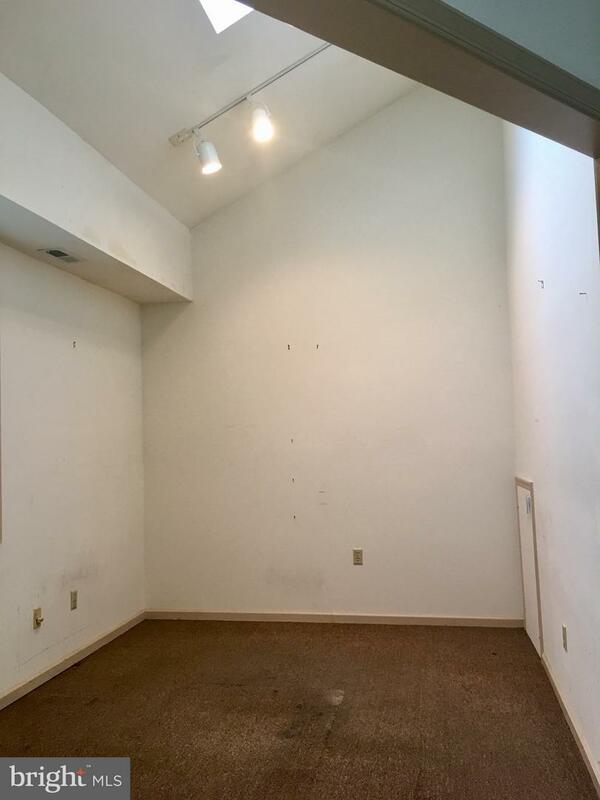 Take your business up to the next level in this condo, in a well-known, established professional office community! One turn off Route 1 & two turns off 95 to access this office conveniently located along the Langhorne Newtown Yardley border. Association Fee of $193 per month includes All Outside Maintenance, Trash Pickup, Landscaping, Snow Removal & Parking.